Data from the U.S. 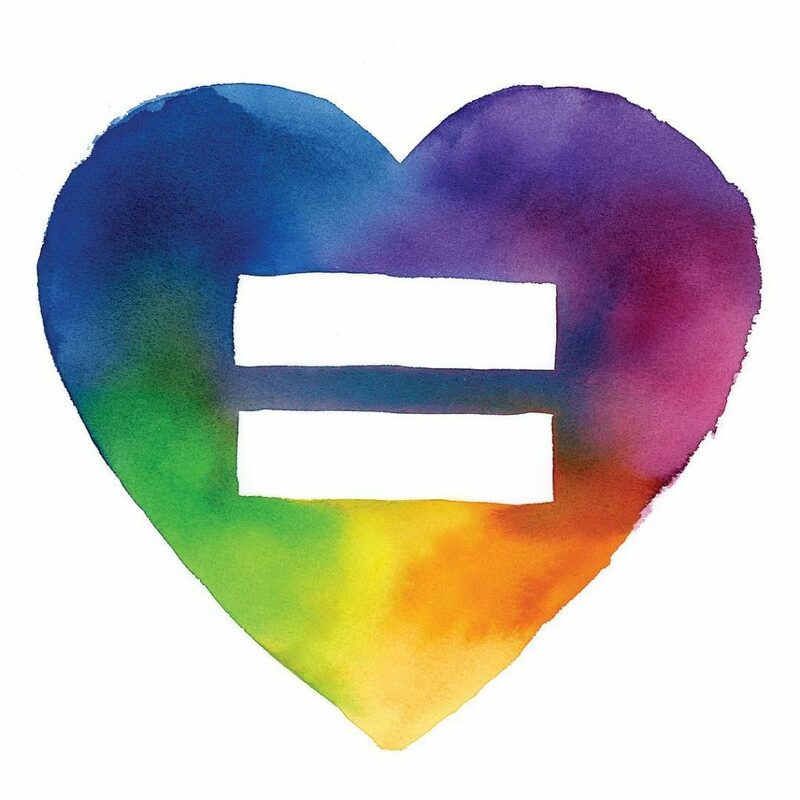 Equal Employment Opportunity Commission showed a 28% increase in discrimination charges against LGBT employees in 2015. In addition to love, compassion, understanding, and prayer, discrimination persists; we all must speak out against social injustices. Love alone is not enough. 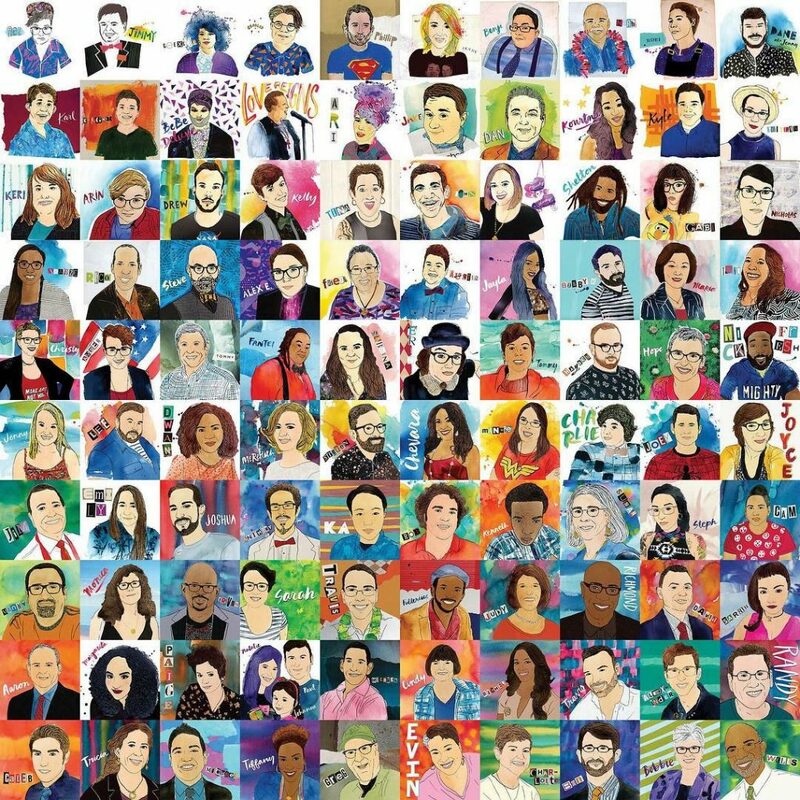 Launched on April 19, 2016 by local designers, Karen Kurycki and Summer Wood, the “100 Days for LGBcuTIes” project highlights 100 people in support of expanding the Human Rights Ordinance (HRO) in Jacksonville, Florida to include protections for LGBTQI individuals. As designers, it is our duty to create visual solutions to problems. For this project, Karen Kurycki and Summer Wood asked themselves: how can we communicate, educate, and bring awareness to our local HRO issue? How can we grab people’s attention and promote action through visual means? Their goals were: to highlight marginalized groups and encourage discussion with people not as familiar with them; to show solidarity with the LGBTQIA community; to convey the importance of straight allies coming forward to be more vocal in their communities and within their social surroundings and friend groups; and to educate people on gender pronouns and identity. The solution was to illustrate, collaborate, and post daily for 100 consecutive days highlighting a wide spectrum of LGBTQIA individuals working towards a more inclusive and safer Jacksonville—faith leaders, activists, policy makers, youth, case managers, creatives, teachers, politicians, business owners—people from all walks of life who inspire us and, by their own example, make Jacksonville a better place to live and work. 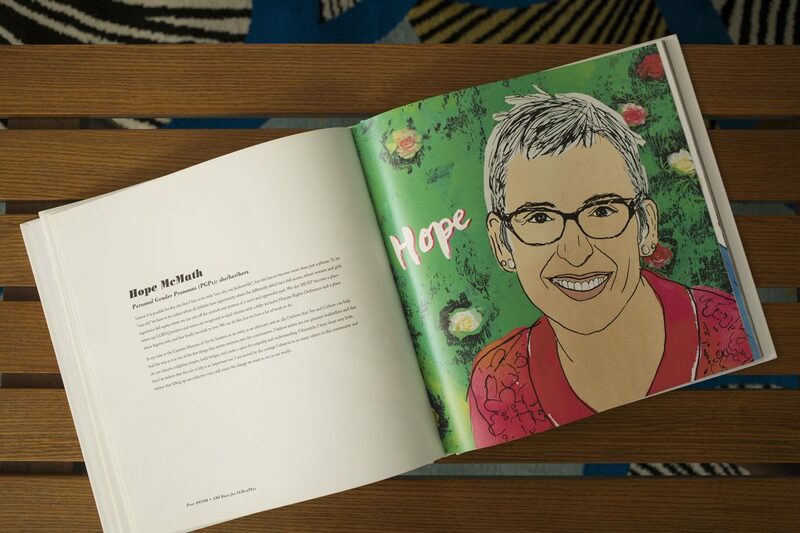 Each daily illustration is paired with text written by the participant and includes their personal background (name, personal pronouns, and a bio, quote, stance on the HRO, etc.). Some folks have been on the frontline, speaking in front of our city council, on the local news, or in front of other groups for educational outreach. 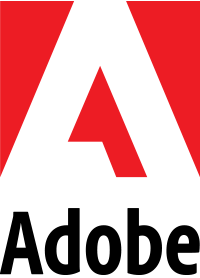 Other candidates have been adversely affected by the absence of protections and have used other methods of action to support the HRO expansion. Karen Kurycki and Summer Wood’s “100 Days for LGBcuTIes” project was featured in the Space Gallery’s “A More Perfect Union: Explorations of Human Rights.” The exhibition allowed the Jacksonville community to see the portraits, meet the artists, and find inspiration and motivation to encourage discussion. 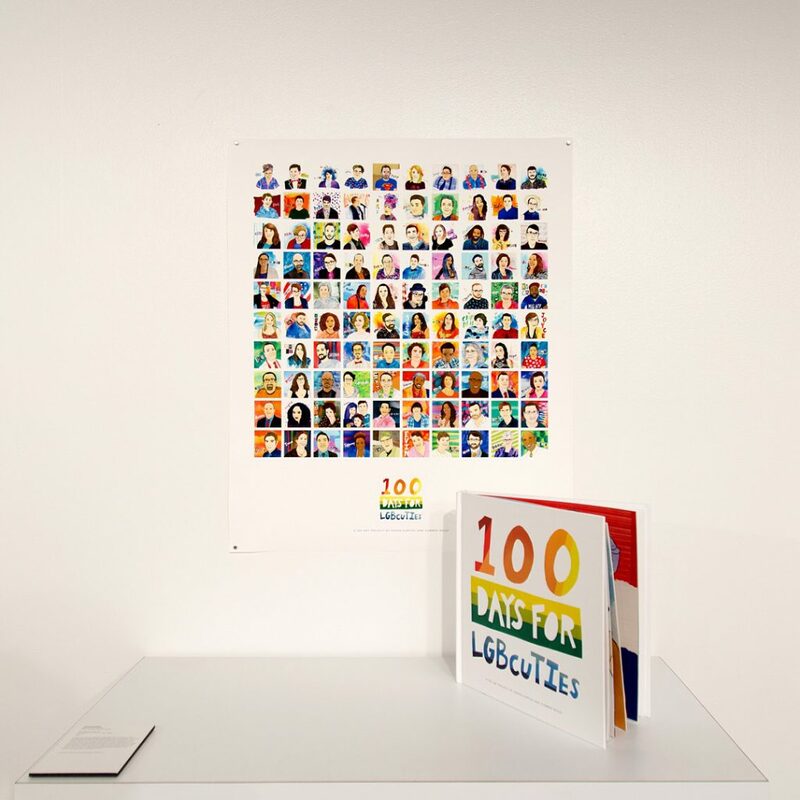 “100 Days for LGBcuTIes” was also selected to be included in the AIGA Minnesota‘s Project Passion annual exhibition on display at Minnesota State University in the Conkling Gallery. The exhibit showcased designers’ self-initiated work and highlights how creatives work together to pursue mutual fascinations outside of client support and feedback. After many excruciating years of debate, on February 14, 2017, The Jacksonville City Council voted to expand the HRO. The bill, sponsored by Council Members Aaron Bowman, Tommy Hazouri, and Jim Love, added the words sexual orientation and gender identity to the existing HRO which prohibits discrimination for public accommodations, employment, and housing. The bill became law by city council’s vote without Mayor Lenny Curry’s signature, furthering the debate of its importance even after its passing. Does your city have a fully inclusive Human Rights Ordinance? To find out if your city offers equal protections for sexual identity and gender expression, visit the Human Rights Campaign at www.hrc.org or contact your local city council office. Only through collaboration and determination are these barriers to societal transformation breached. We must work together to create a world that we want to live in.